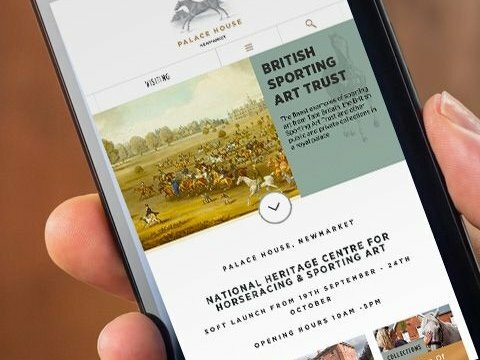 Congratulations to Palace House - the first ever sporting museum to have been chosen for the award. Everyone at Absolute Design would like to congratulate the National Heritage Centre for Horseracing & Sporting Art on being selected as finalists for Art Fund Museum of the Year 2017. They are the first ever sporting museum to have been chosen. 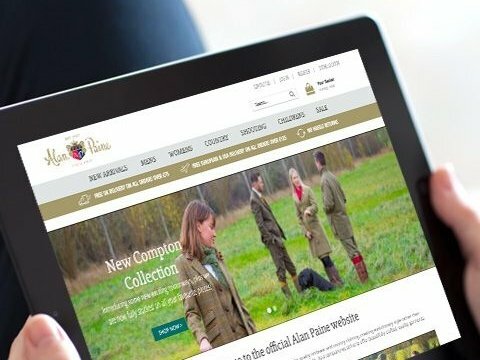 Working closely with the museum from it's inception we designed and developed the content-led Magneto ecommerce website, allowing customers to conveniently learn about the venue and purchase under the same site – https://www.palalcehousenewmarket.co.uk. The award is the world’s largest and most prestigious prize for museums. It will see one of the five shortlisted museums receiving £100,000 and being crowned at an award ceremony held at the British Museum on 5 July 2017. Considered the birth place of horseracing in Britain, the museum occupies the last remaining part of the Charles II sporting palace and stables. It holds an internationally significant collection of horseracing memorabilia and a gallery showing the finest examples of British Sporting Art from around the UK. It is also the flagship home of the Retraining of Racehorses allowing visitors to see horses at close quarters. Once again, congratulations to everyone and fingers crossed for the announcement! 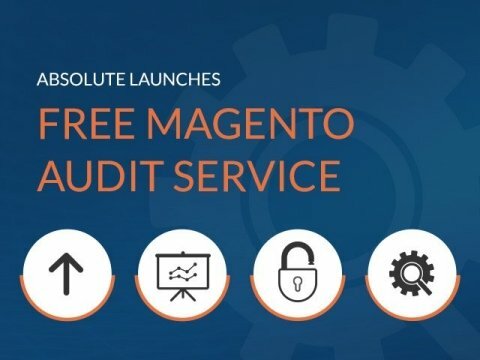 How to prepare for Magento 2 migration plus a free health check for your Magento 1 sites digital marketing, security and performance. 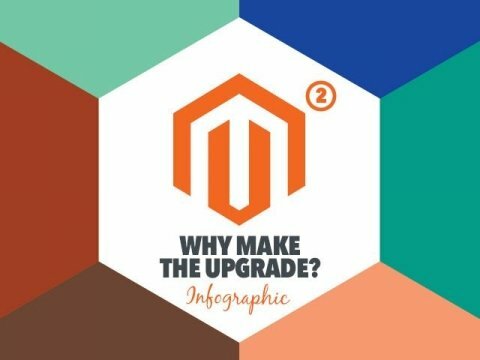 In need of Magento support? 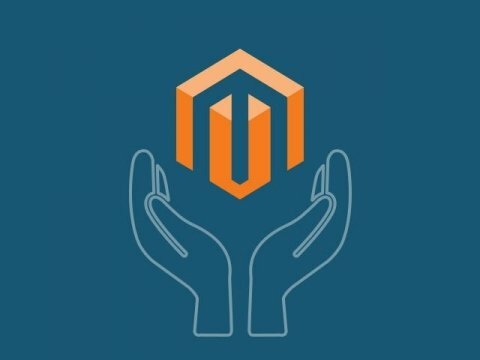 We provide a complete Magento service; from designing and building Magento stores, through to hosting and support. We'll help keep your website stable, secure and optimised. Click here for more details.